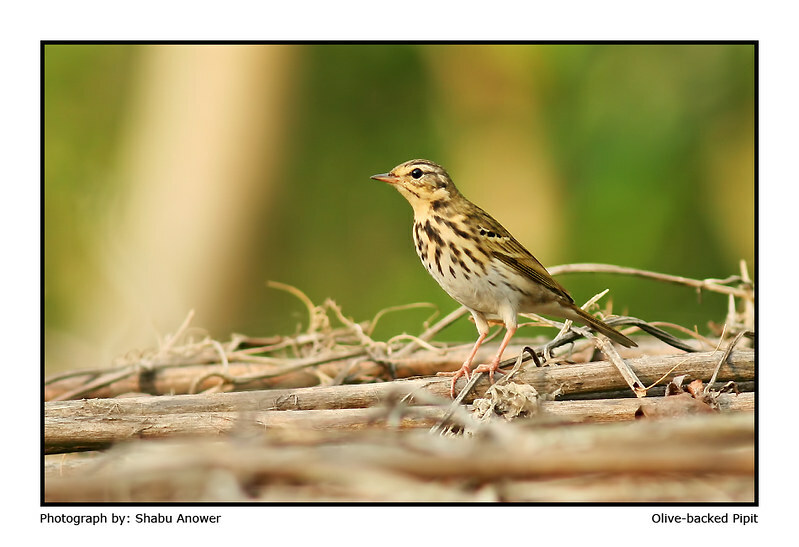 Birds of Bangladesh • View topic - Is it Olive-backed Pipit? I'm not sure 100% about the ID, can you guys confirm the ID? Re: Is it Olive-backed Pipit?